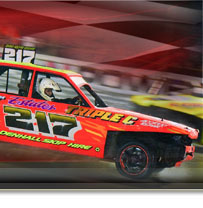 Junior Bangers are designed to bring a new breed of racing driver into racing but with more of a budget slant as an alternative to Ministox but keeping the contact element of the sport. Only light contact is allowed which allows the youngsters to nudge and spin each other out of the way on their route to the flag! The youngsters can race in this formula from their 11th birthday up until the day before their 16th birthday. 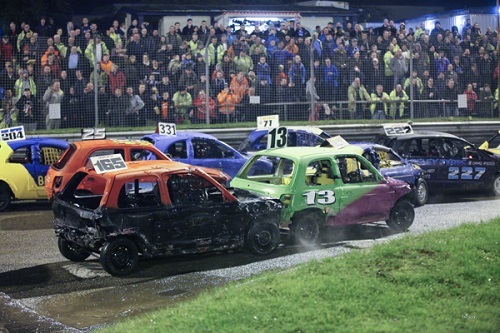 The Junior Bangers race at both Spedeworth & Incarace raceways across the UK. 13/10/2019 @ 12noon Aldershot Tribute To A Real Legend!